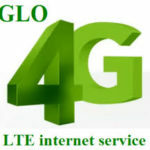 So you just got a new device maybe a China Phone, a Smartphone, a modem or any device capable of browsing the internet and for one reason or the other your device can’t seem to be able to browse the internet with your Glo Sim card. And who doesn’t want to be on Nigeria’s biggest Internet provider network? 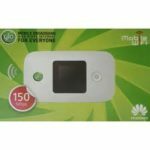 They offer internet data at very affordable prices with a fairly good internet speed depending on your location. 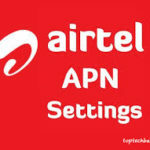 The inability for your device to browse is largely due to the internet or APN settings not being automatically configured in your device. 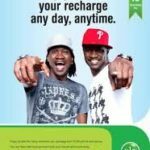 Usually the Glo internet or APN settings is automatically configured in your device once you slot in your Glo Sim Card inside it. Send your PHONENAME to 927. That is, if your phone is a C1 made by Nokia, Techno or Samsung text Nokia C1 to 927 or Tecno C9 to 927 or Samsung S3 to 927. By sending ACTIVATE to 444. 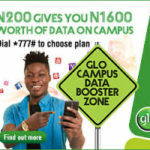 Text the word “ACTIVATE” via SMS to 444 using your Glo SIM. 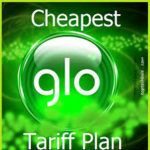 This is mostly if you don’t know the brand of phone or device you’re using or if it’s a China phone and you just want the general Glo Internet or APN settings to be sent to your phone. The Push settings should be sent to your phone almost immediately, when you recieve the push settings, kindly save and activate them for use. NB: Some devices, including some type of modems do not support the push settings, so you might not receive the push settings. If you’re sure your device supports browsing and you did not receive the push settings in your device within 24 hours, you might want to use the manual configuration settings. Viola, your mobile device would start browsing the internet. Problem with my device is, it doesn’t download. Can the unavailability of any of this required information lead to it’s malfunctioning ? Note: It browses perfectly, just the download.